Proximus will boost esports in Belgium! Proximus is proud to announce that it is now taking on a major role in the development of esports in Belgium. Proximus will promote both amateur and professional esports in Belgium by setting up three official leagues with strategic partners such as ESL and the Pro League, incorporating esports content on its platforms and by sponsoring existing local competitions. Esports – which refers to video game competitions, alone or in a team, by using a computer or a video game console that is connected to the Internet or to a local network - is a global phenomenon gaining more and more traction at the level of number of players, fans and spectators. By the end of 2018, there will be more than 165 million keen fans following the esports stars. Belgium is also affected by the phenomenon and has already numerous internationally known esports personalities like Eefje Depoortere (alias Sjokz), one of the most famous commentators in the world of the "League of Legends" game, or players such as Adil Benrlitom (alias ScreaM de envyus), Antoine Pirard (alias To1nou de LDLC) and Gabriël Rau (alias Bwipo de Fnatic) to name but a few. Moreover, with the eDevils, Belgium is one of the only countries that has a national football team in esports. .
With a development strategy angled around sports and entertainment and a mission to connect and bring consumers closer so that they can live their passion more intensely, Proximus wants to play a primary role and support this phenomenon. In order to do this, Proximus will rely on its expertise in terms of network infrastructure, including the roll out of fiber, its digital platforms and services, and will partner with the main stakeholders in the discipline. Proximus is taking up a strong position in the development of esports in Belgium via an approach based on three cornerstones. Thanks to exclusive agreements with ESL (Electronic Sports League) and the Pro League around the creation of three official leagues, Proximus will help to structure the esports environment in Belgium. 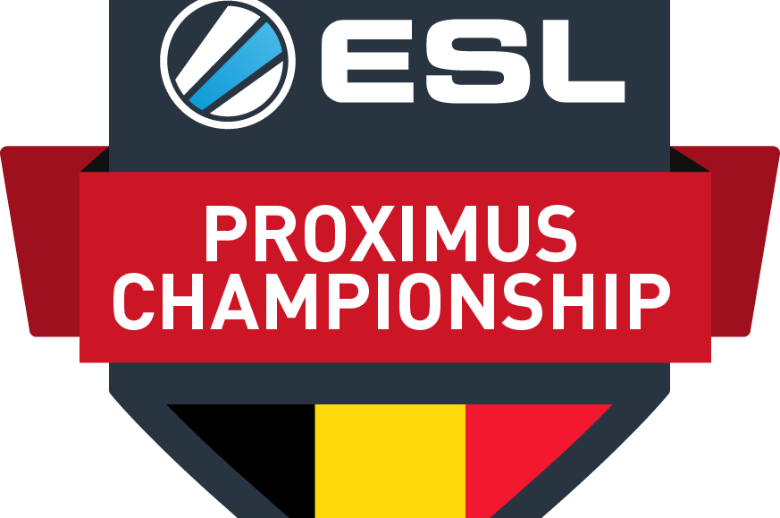 First of all, Proximus and ESL are teaming up exclusively to launch the “ESL Proximus Championships” and foster the growth of the esports community in Belgium. These tournaments will initially feature two of the most popular games: League of Legends and Counter-Strike: Global Offensive. Everyone is more than welcome to participate in the championship, which will consist of 3 phases as common in esports competitions- the online qualifiers, the group phase and the offline tournament, and giving all amateurs the chance to participate. By partnering with ESL, Proximus wishes to bring to Belgium all the knowledge and expertise of this partner that has been active in the world of esports for years to the benefit of all Belgian amateurs by offering them top-class, world renowned championships. ESL is millions of players and matches played each year throughout thousands of tournaments around the world. Belgium will therefore henceforth be an integral part of this universe! We are excited to partner with such a reliable and supportive company as Proximus, to launch the ESL Proximus Championship in Belgium. By giving gamers - no matter if they are amateurs, semiprofessionals or even professionals - the chance to compete at the leading global leagues and tournaments, we help them pave their way within the esports ecosystem. Together with Proximus, we are committed to making the ESL Proximus Championship a great success! At the same time, Proximus and the football Pro League have also signed an exclusive agreement to hold an official esports football-related competition starting from next season (the 2018-2019 season). It will also be structured around 3 distinct phases in order to once again allow the greatest number of amateurs to participate (selection phase, championship phase and final event). More detail in a few weeks. 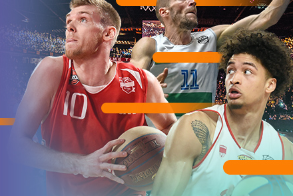 Proximus is delighted to have the opportunity to partner with the Pro League in this project. Various generations of football fans will as such be able to live their passion together thanks to the fascinating synergies which will allow us to combine the virtual world and its technology with the real world and its field. Sports will never disappear but evolves continuously, and this new project is the further proof of it! 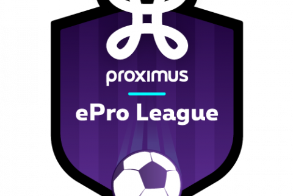 Proximus is a loyal partner of the Pro League, as the holder of the rights of the Jupiler Pro League and as naming sponsor of our Proximus League competition, whereby all meetings are exclusively broadcasted by Proximus. The Pro League intends to participate actively, as early as next season, in the development of esports in Belgium and will announce the details of the project at the presentation in the coming weeks of the calendar of the season 2018-2019. We are pleased that this new initiative can be based on a complementary partnership with Proximus! From June onwards, ESL’s Esport TV channel will be available on all Proximus platforms (TV, app and websites) for all Proximus TV customers, thus allowing them to enjoy watching the major international competitions organized by ESL along with all kinds of news stories and exclusive interviews, this on all of their screens. Proximus will also rely on its local roots to promote numerous amateur and professional esports events throughout Belgium. The aim is to support existing projects in order to scale them up and to bring the whole of the esports environment in Belgium up to international standards. Various projects are already being evaluated but one of them is confirmed: Proximus is the official partner of the Belgian eDevils team recently created by the URBSFA. Proximus invites all esports fans to come to its website at www.proximus-esports.be where they’ll find full information about these three new initiatives.